WebRTC is a free, open project that provides browsers and mobile applications with Real-Time Communications (RTC) capabilities via simple APIs. The WebRTC components have been optimized to best serve this purpose. 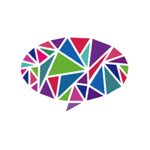 The WebRTC initiative is a project supported by Google, Mozilla and Opera, amongst others. With OpenWebRTC you can build native WebRTC apps that communicate with browsers that support the WebRTC standard, such as Chrome, Firefox and Bowser. OpenWebRTC is especially focused on mobile platforms with powerful features such as hardware accelerated video coding and OpenGL-based video rendering. 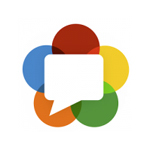 The OpenWebRTC project is free and Open Source with a permissive BSD-2 license. The webrtc.digest. 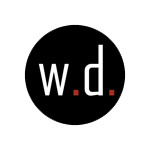 was created to provide the Web Real-Time Communications community members a place to stay current with all of the latest industry news. Bloggeek.me was created by Tsahi Levent-Levi, a consultant in the WebRTC, VoIP, Communication, Disruption industries. 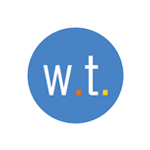 Tsahi is one the leading consultants in the WebRTC Industry. 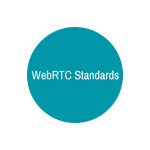 WebRTCStandards.info was created by Dan Burnett and Amir Zomra to provide periodic updates on standard activities and how they impact your application. Dan and Amir analyze the information collected at W3C and IETF meetings, decide what information would be relevant for product managers and developers and provide this information to their readers. 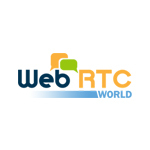 WebRTC World provides industry news from many different contributors across of the real-time communications industry. You can also retrieve information on the WebRTC Expo held twice a year in the US at different locations. 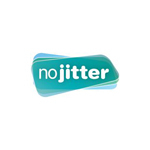 NoJitter is UBM Tech’s dedicated resource for technology marketing insights, best practices and solutions. webrtc.tutorials. was created to educate the development community on the use of Web Real-Time Communications (WebRTC). 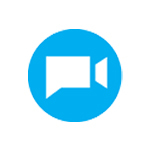 webrtc.tutorials goal is to spread the knowledge of WebRTC through guided tutorials showing developers how to integrate WebRTC into their applications in order to enhance communications for their users. WebRTC technologists and enthusiasts provide more detailed technical explanations on how WebRTC works in addition to identifying, reviewing and organizing the rapidly expanding WebRTC tools market. 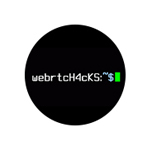 Muaz Khan created a website dedicated to WebRTC hacks. webrtc.tutorials. was created to educate the development community on the use of Web Real-Time Communications (WebRTC). 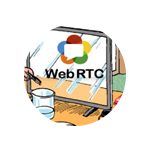 webrtc.tutorials’ goal is to spread the knowledge of WebRTC through guided tutorials showing developers how to integrate WebRTC into their applications in order to enhance communications for their users. 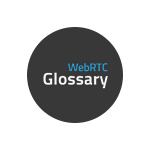 WebRTC Glossary is a collaborative space where users can learn more about WebRTC related terms. 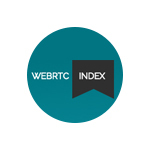 WebRTC Index is an online, freely available index of WebRTC vendors and services.